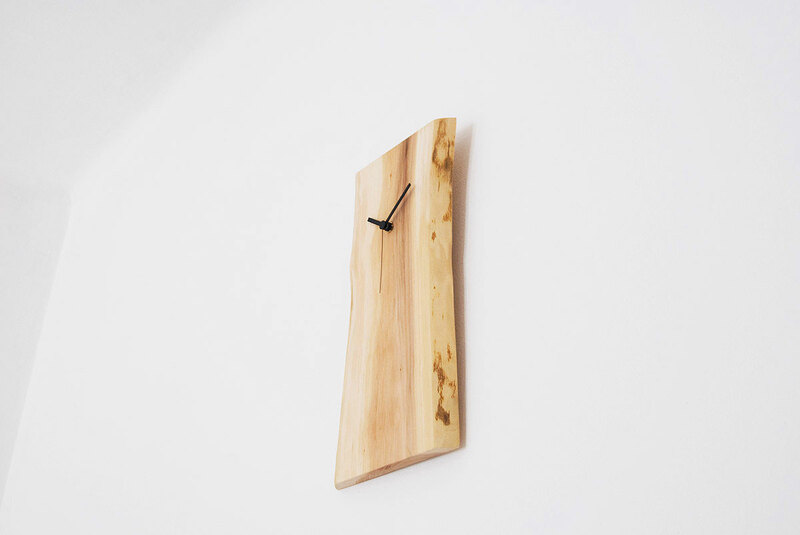 Wood Clock. 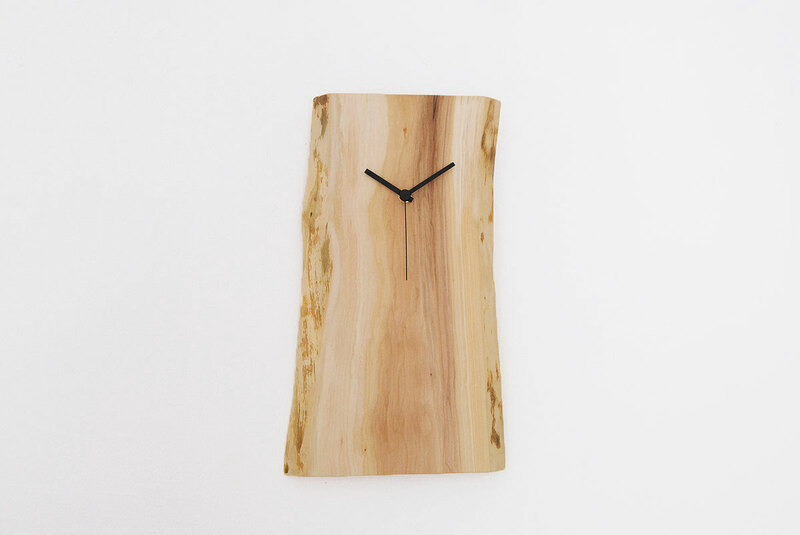 Wooden Home Accessories. Interior Wood Design.